Explosive growth, increasing global demands, and patent security all amount to a critical need for experienced executive and technical leadership in the pharmaceutical world. With extensive hands-on experience in the life sciences, and over 30 cumulative years of pharmaceuticals executive search, The Newport Group can deliver the talent your organization needs to be successful. Our executive search process guarantees we only identify and secure qualified, in-market talent, capable of managing the increasing complexities and technological advancements involved in the industry. What’s more, we tailor our searches to meet your unique needs, ensuring your human capital investments provide a fast, long lasting and positive return. Newport’s experienced pharmaceuticals executive search team has worked in and with a diverse sampling of pharma companies, collaborating closely during each search to ensure our clients have candidates who meet both their on and off paper requirements. 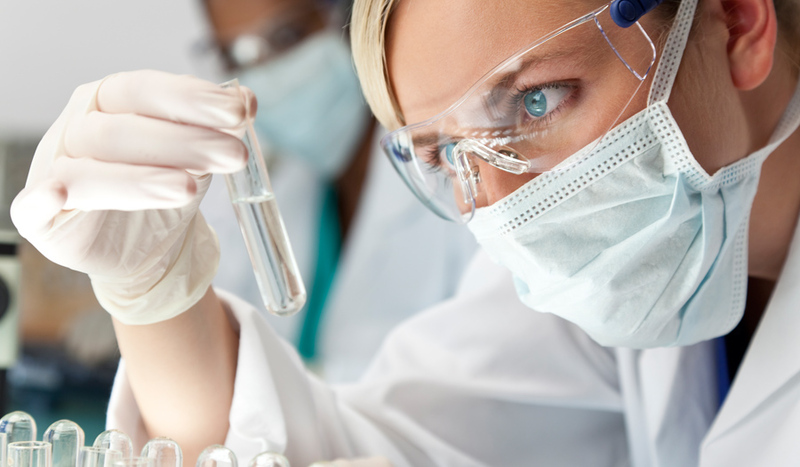 On top of our highly respectable client list, we stay active in industry associations including the Pharmaceutical Research and Manufacturers of America and American Association of Pharmaceutical Scientists. 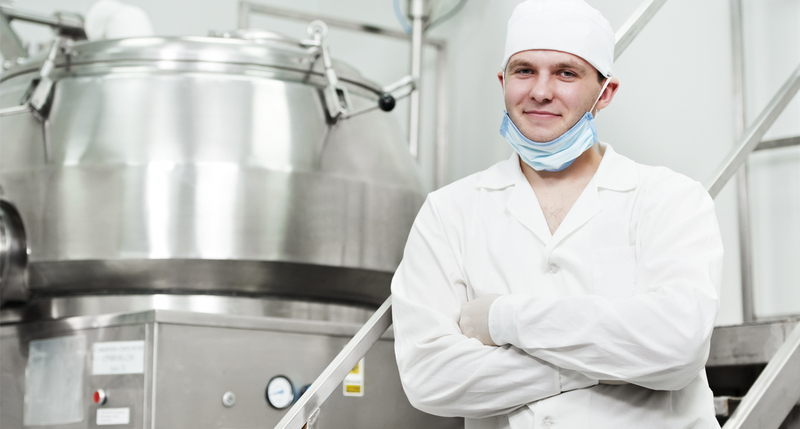 This deep industry experience combined with unique access to vast talent networks allows The Newport Group to quickly and confidently recruit the talent that will not only meet, but exceed your pharma company’s expectations. Contact us now to have our Pharmaceuticals Executive Recruiters connect you with the right opportunity.